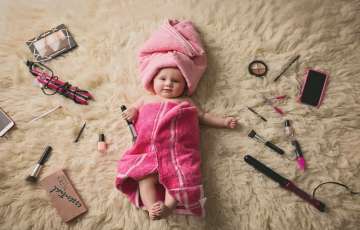 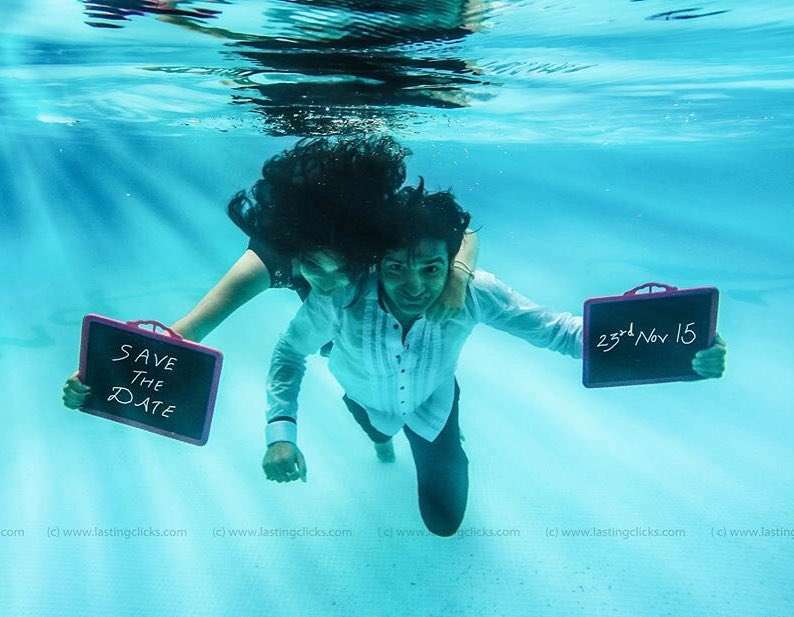 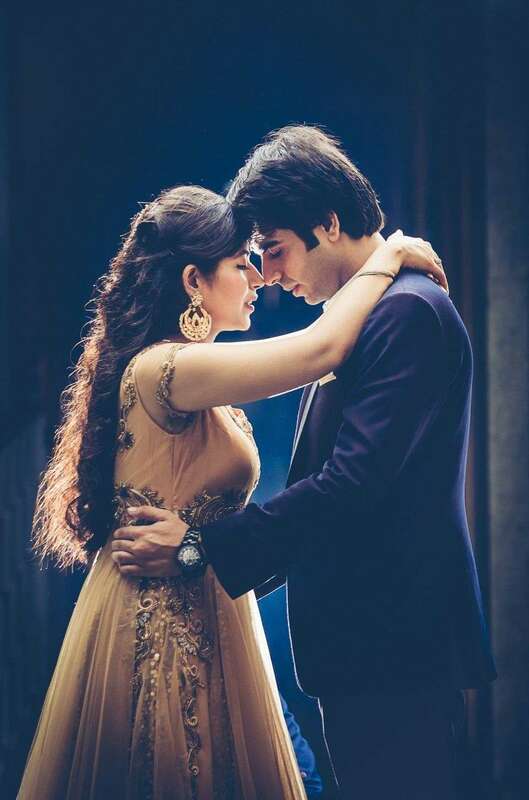 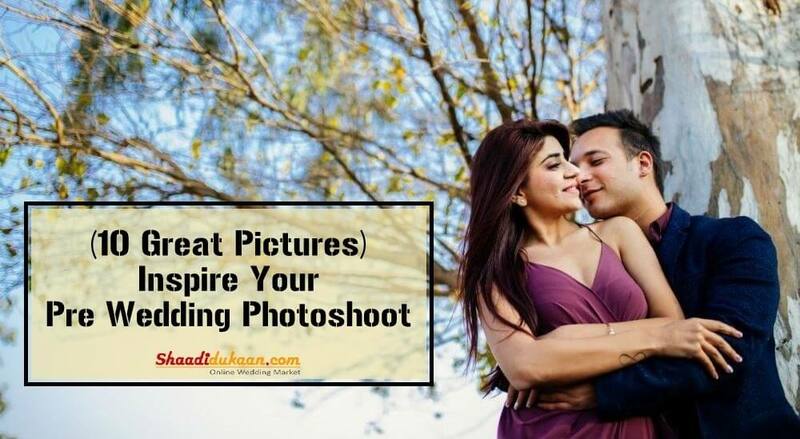 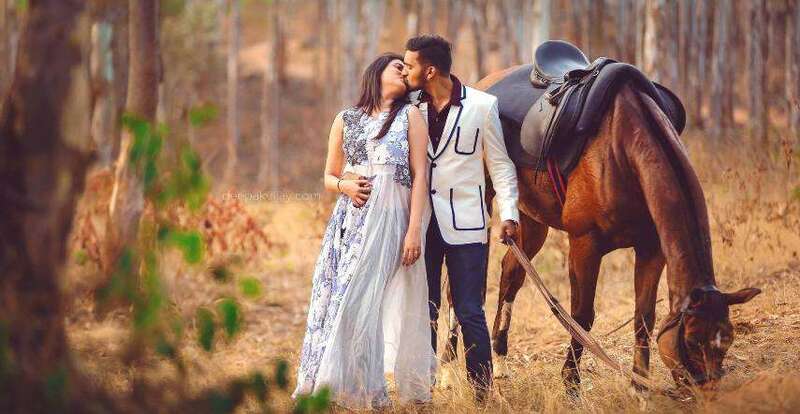 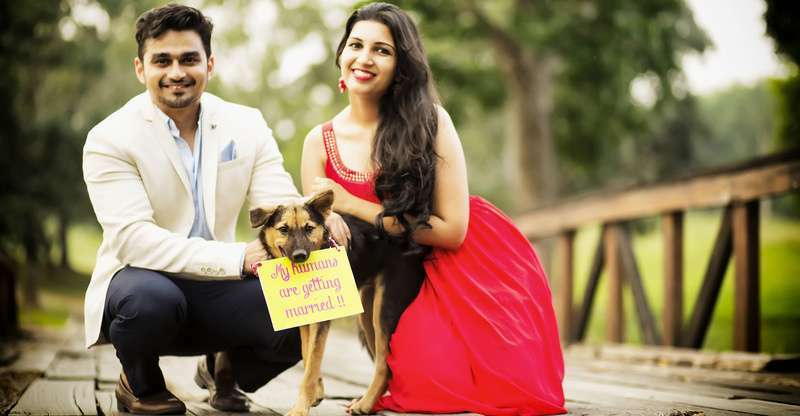 10 Best Pre-Wedding Shoot Poses Every Couple Loves Most! 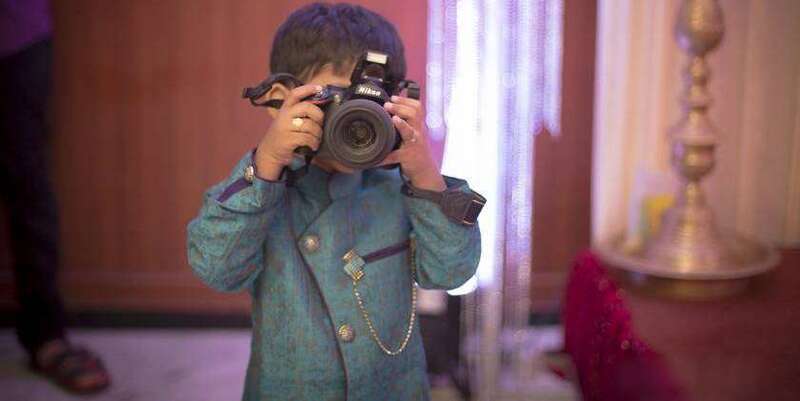 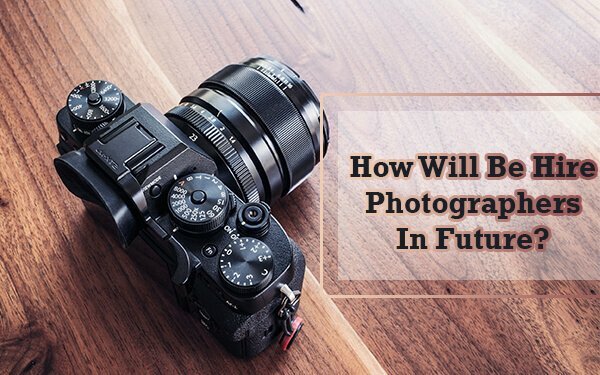 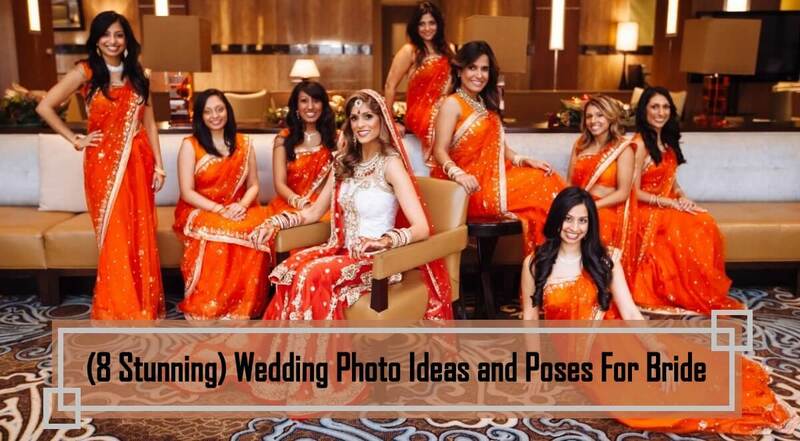 How to Pose Naturally For your Wedding Photos! 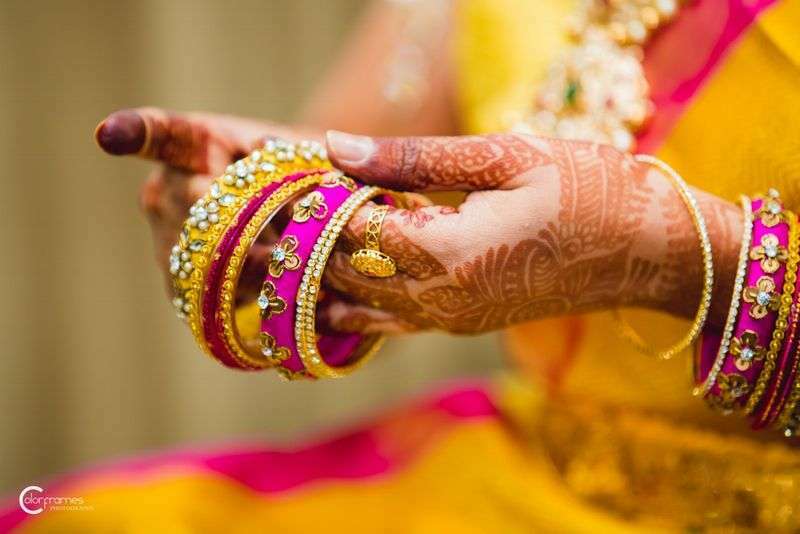 Brides; Be The Queen Of Yourselves! 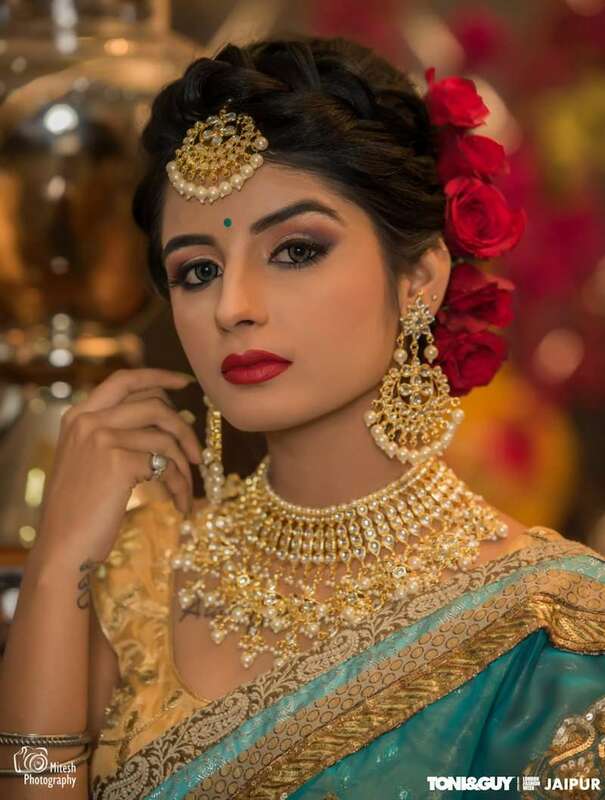 New Bridal Portrait Ideas! 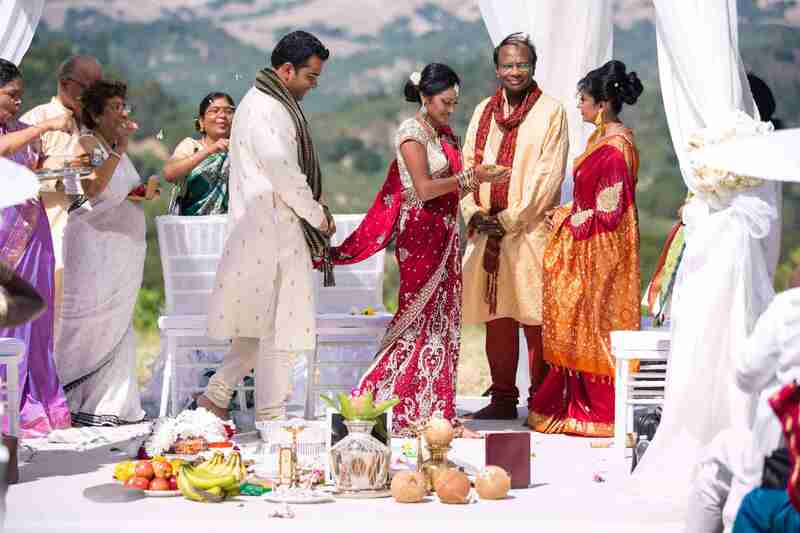 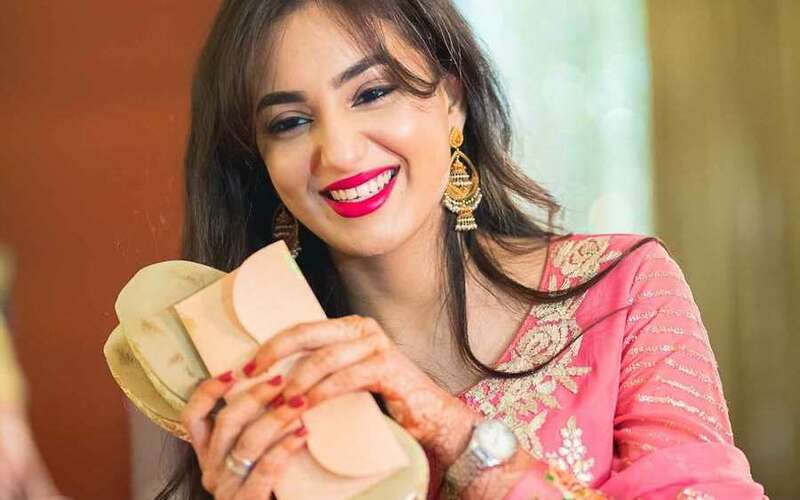 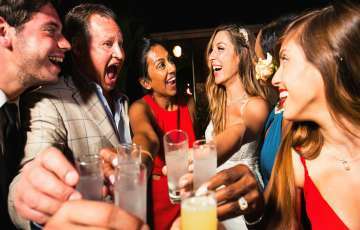 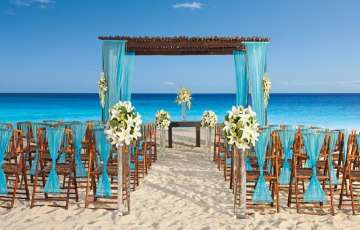 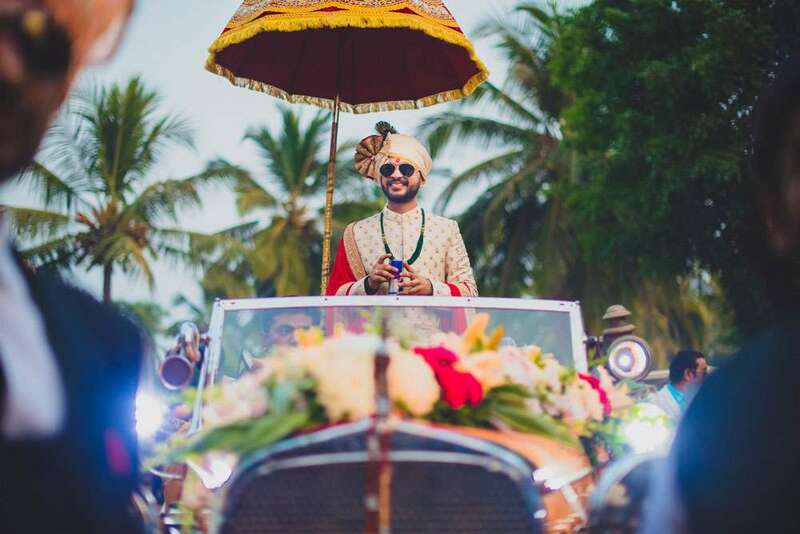 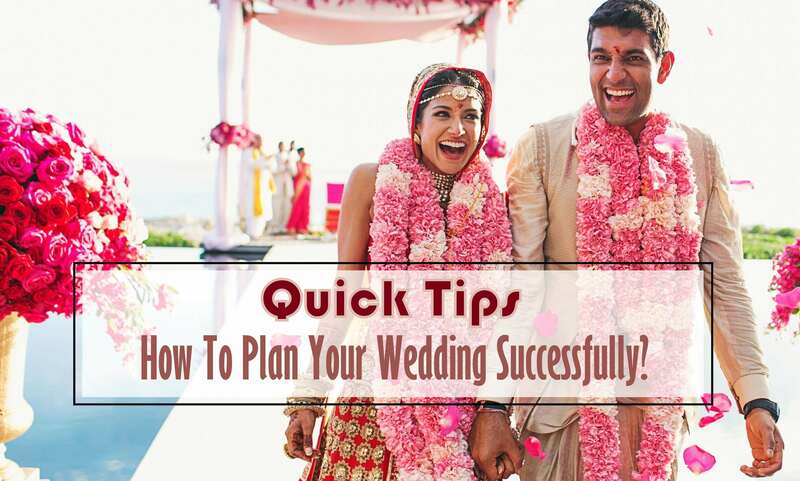 Quick Guide: How To Plan Your Wedding Successfully?